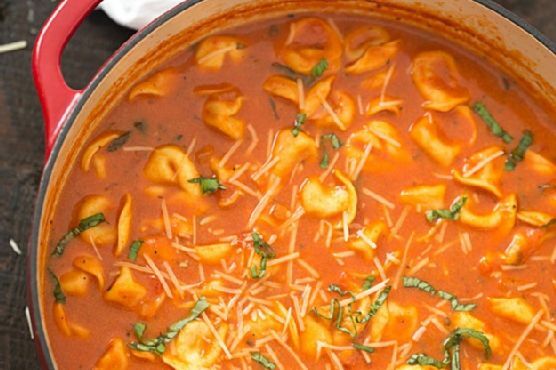 You can never have too many main course recipes, so give One-Pot Tomato and Basil Tortellini Soup a try. For $2.43 per serving, this recipe covers 18% of your daily requirements of vitamins and minerals. One serving contains 443 calories, 27g of protein, and 19g of fat.  101 person have made this recipe and would make it again. It can be enjoyed any time, but it is especially good for Autumn. From preparation to the plate, this recipe takes around 40 minutes. Head to the store and pick up ragu pasta sauce, chicken stock, carrot, and a few other things to make it today. To use up the salt you could follow this main course with the Apple Turnovers Recipe as a dessert. All things considered, we decided this recipe deserves a spoonacular score of 76%. This score is good. Try Tomato Basil Tortellini Soup, Creamy Tomato Basil Tortellini Soup, and Slow Cooker Creamy Tomato Basil Tortellini Soup for similar recipes.